Strictly Fab-U-Lous dances into Boots! 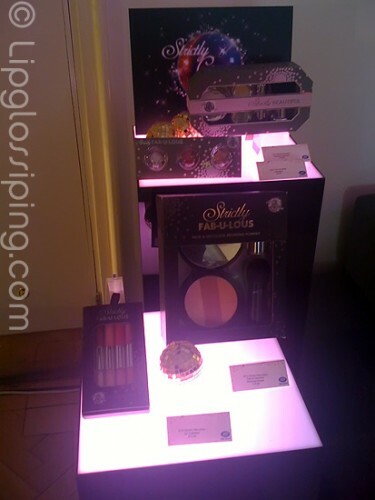 Back in early July, I attended a Boots Press Day featuring all the Christmas goodies they have in store for us this winter – it seemed silly to tell you about it back then… but with Strictly heading back to our screens next month, I figured that now would be pretty darn apt! 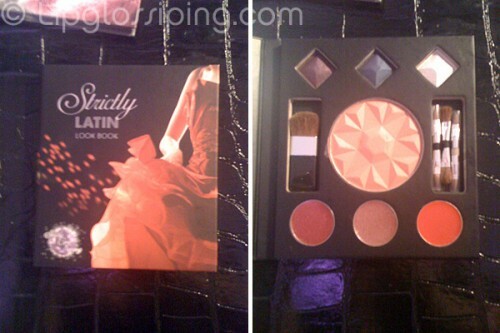 Enjoy some craptastic iPhone photos of some of the Strictly Come Dancing themed gift sets we can expect to find instore. One of the dresses from the last series! How beautiful are these dresses? The range is impressive and well-designed to appeal to a variety of ages and budgets. If you have any die hard Strictly fans in your life, you know they’ll be well catered for at Boots this Christmas! 75% off sale! (and still on a 3for2) Wooohooo! The eye colour collection and nail colours look interesting! When I saw the default pic I thought you were about to say Boots were going to sell ball gowns! LOL, that would be kinda cool for Christmas! The little lookbooks were my favourite… kinda TooFaced-esque and priced to be good stocking fillers! I think the themes on these holiday sets are cute. Most over here aren’t as creative! Is it wrong that I’m hugely attracted to those palettes, even though I really really don’t need any more make up? Of course it’s wrong…. that’s why we all have TOO MUCH MAKEUP! I remember being quite surprised by a couple of swatches too. ‘Cos it’s ‘themed’ makeup I naturally thought it was gonna be complete crap. It’s not bad… some of it was a bit powdery… but mostly well pigmented and nicely thought out. I am beckoning the nail polish collection in this direction! 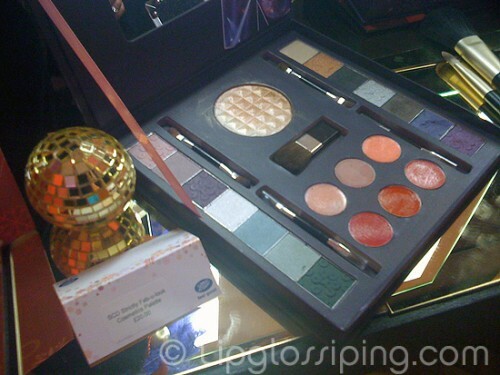 It all seems very reasonably priced – am intrigued to see how pigmented the shadows are going to be. The quality wasn’t as bad as I thought it was gonna be. It’s not MAC Veluxe Pearl, but it’s solid high street – Boots 17 on a good day type stuff. That collection looks so fun! It is, it’s proper camp and sparkly. Little divas (and Big Divas!) will love it! Haha I think that Vanity Case is ognna go on my christmas list! hhaha, it’s very camp. Though to be fair, it’s kinda divided into wearable (romantic, waltzy type shades) and then the funkier Tango brights. That top dress is so vibrant! Isn’t it? I think my iPhone probably turned it nuclear though! Sue Devitt Makeup at TKMaxx Now!